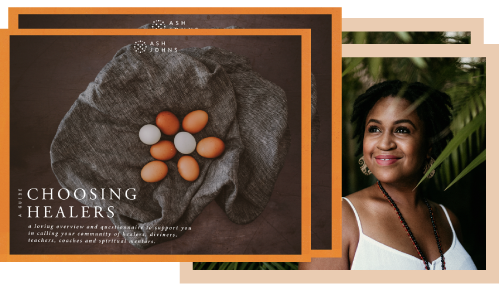 Getting Started — Ash Johns | Ancestral Healing, Psycho-Spiritual Coaching and Conscious Business for Cultural Change. you doing your work. and me doing mine. put it all together and the world might just be fine. — I hope to inspire and support you on your own Journey of Remembering. ritual is the beginning to reclaiming personal power, relationship with what’s unseen, and your soul’s purpose. to clear traumas, blocks + unresolved issues within yourself, lineage and culture that perpetuate cycles of trouble. acting in alignment to your core values + beliefs that positively impact the world… beyond your own. consciously cultivating a life that’s an ever evolving version of TRUE YOU. — and nope, the answers don’t point to me!